Kitchen scrub brush is made of ABS, PS, 304 stainless steel & silica gel. Fill soap reservoir and push top button to release soap on to brush. Cleans dishes, pots, pans, Etc. 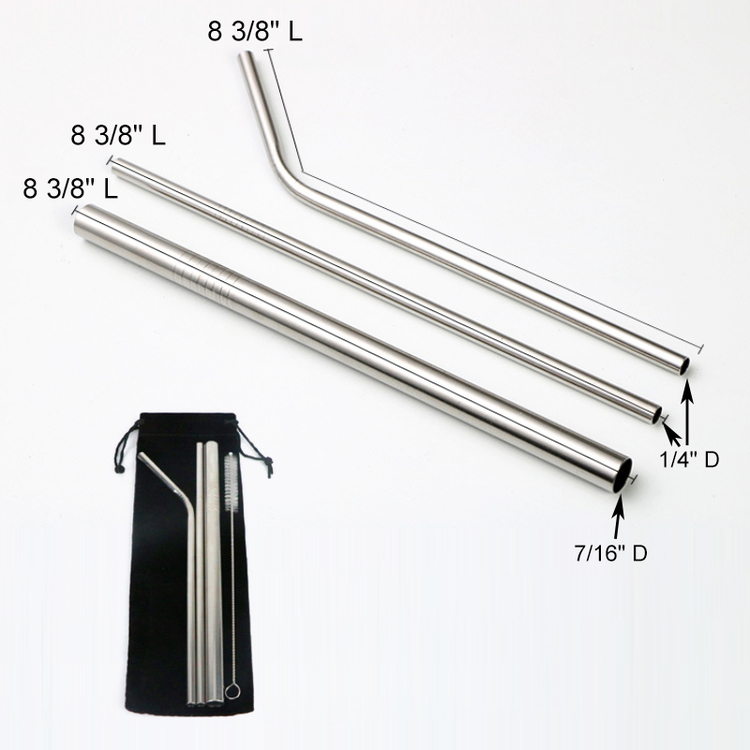 Made of food grade stainless steel, reusable, clean and eco-friendly. 3 straws, 1 nylon cleaning brush and a pouch. Great for adding your logo/brand on the pouch for promotional purpose. Your logo also can be printed on the straw by laser, welcome to inquiry. 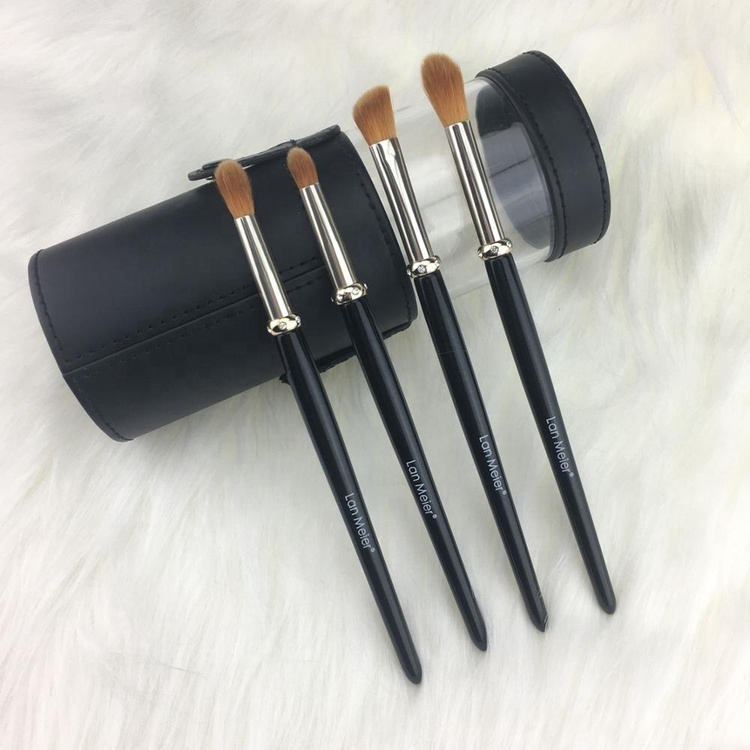 This complete collection of luxury makeup brushes includes 7 pcs of the brushes . Each brush caters to a different need no matter what look you're trying to achieve. Rolled up case making this set ideal for travel. Roll it, snap it, and you’re set to go. Made of Premium quality nylon hair and synthetic fiber for lasting performance,this can perfect for makeup lady and individuals without stimulating your skin. 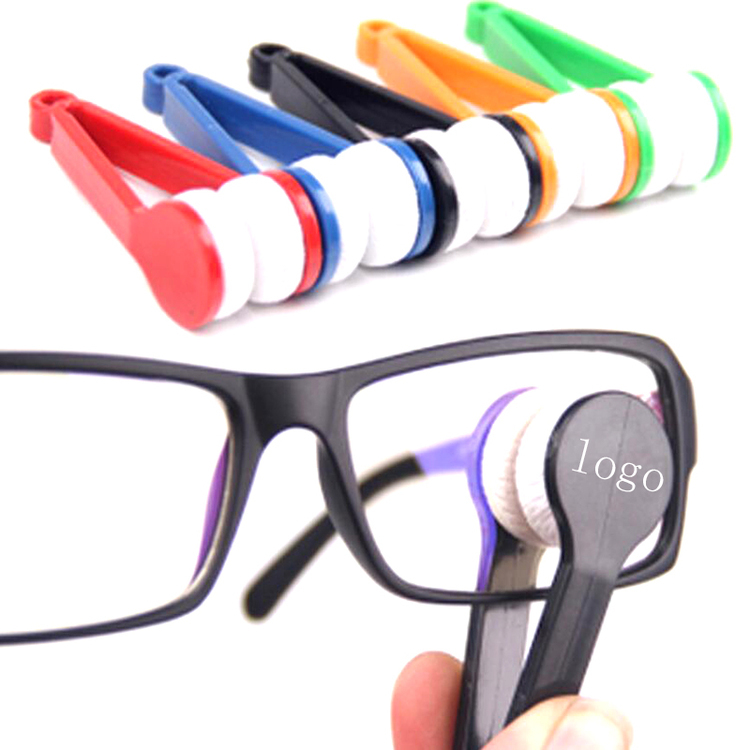 It's very creative and convenient tool for sunglass, no need any cloth, take this cleaner to wipe your sunglass , easy to carry and easy to hold into your handbags, keychain, and anywhere that is convenient for you. 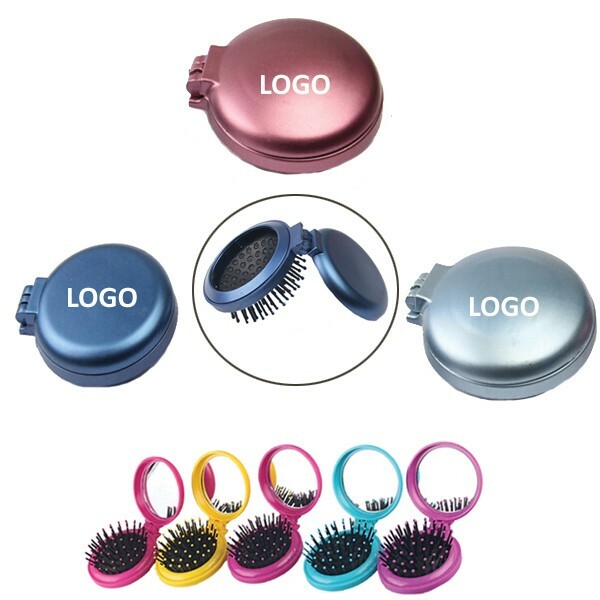 Made of microfibre head and plastic handle logo is available, it's very nice promotion gift. 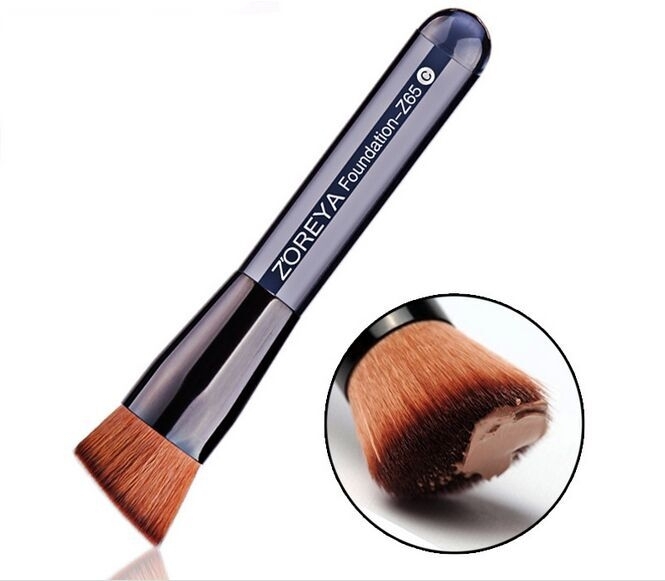 Makeup cosmetics brush, Made of Premium quality nylon hair and synthetic fiber for lasting performance,this can perfect for makeup lady and individuals without stimulating your skin. 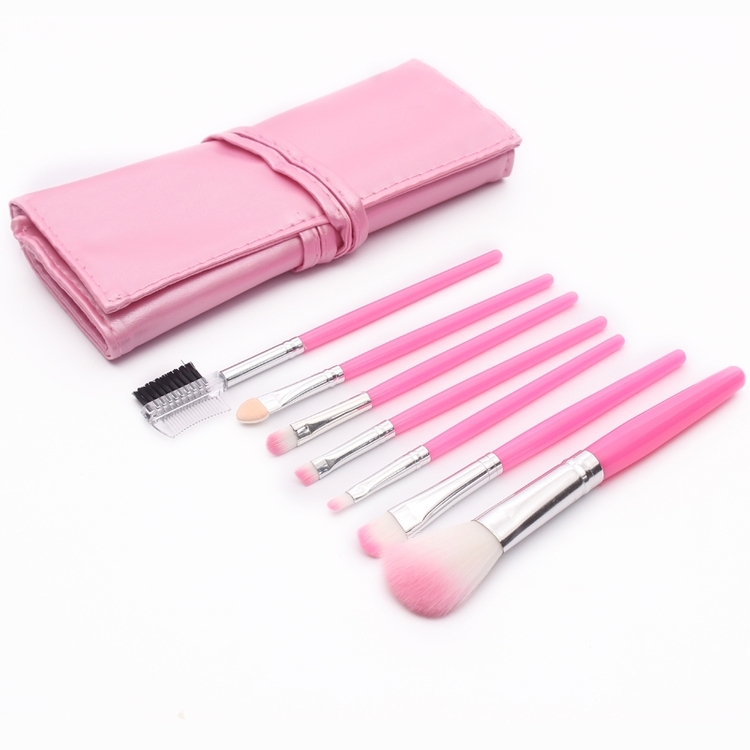 5-in-1 Cosmetic brush set comes with a polystrene case and a variety of make-up brushes plus a mirror inside. 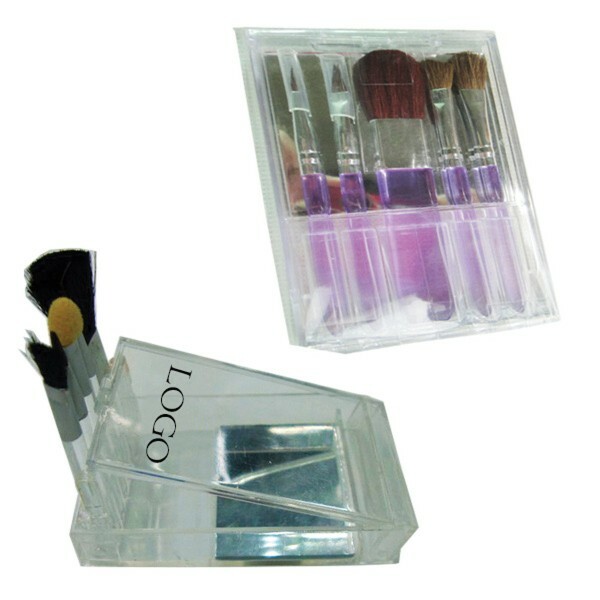 This fabulous promotional gift set includes all the essentials to make a beautiful face. Customize logo available on case. 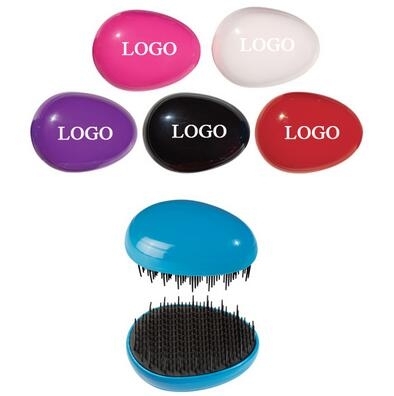 Ideal promotional product for a beauty salon. 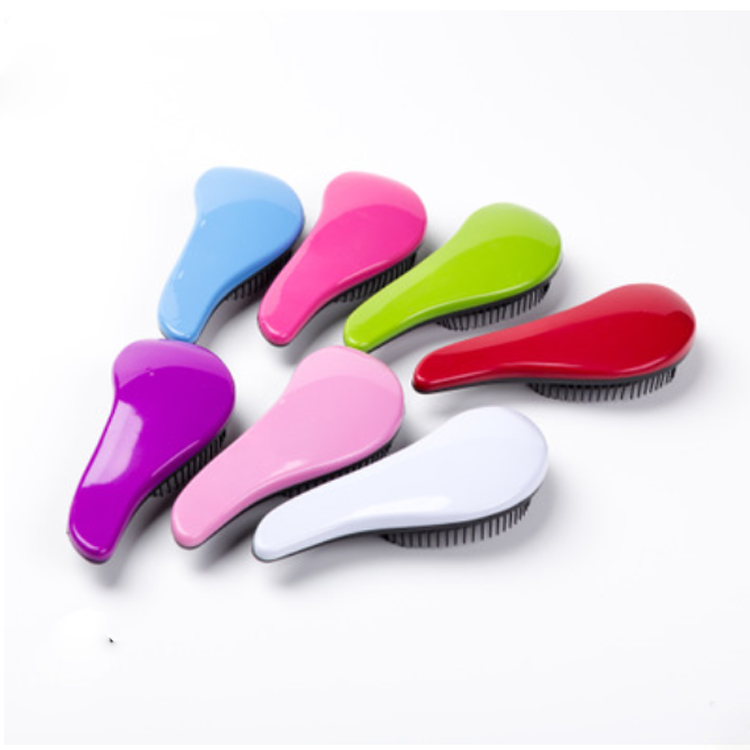 Mushroom shape cosmetic brush is made of metal handle& Synthetics hair. It is suitable for professional use or home use. A perfect tool for love makeup lady. Custom logo can be imprinted with all colors. Flexible Silicone with a steel core inside & PP Handle. Rating of temperature: -40 centigrade to 210 centigrade. Perfect for oven basting and BBQ. The comfortable handle with hanging hole for easy storage. 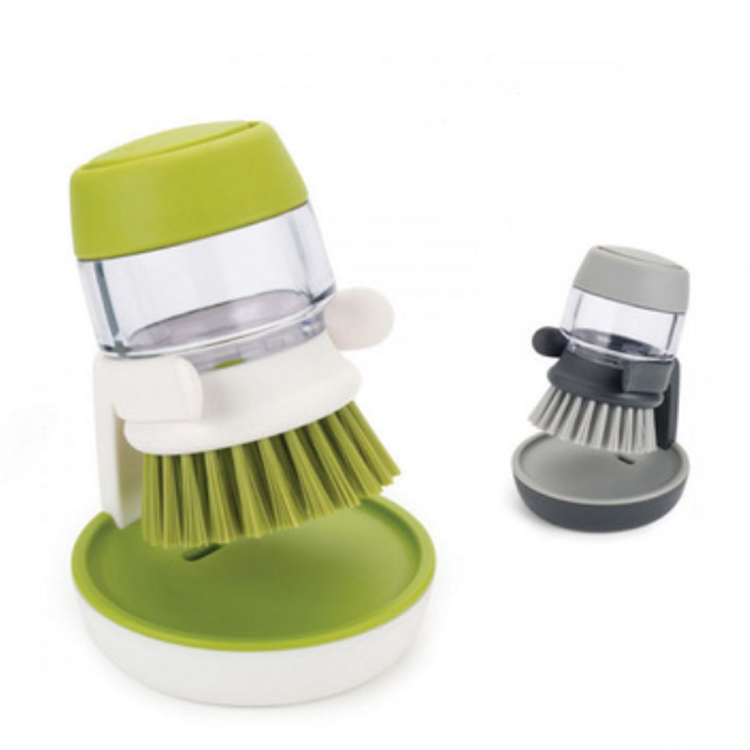 The detachable head makes it very easy to clean with warm soapy water and in the dishwasher. Easy to clean, silicone design, easy to wash with hands, flush with soapy warm water to get the oily stuff down, and then hang it to air dry. 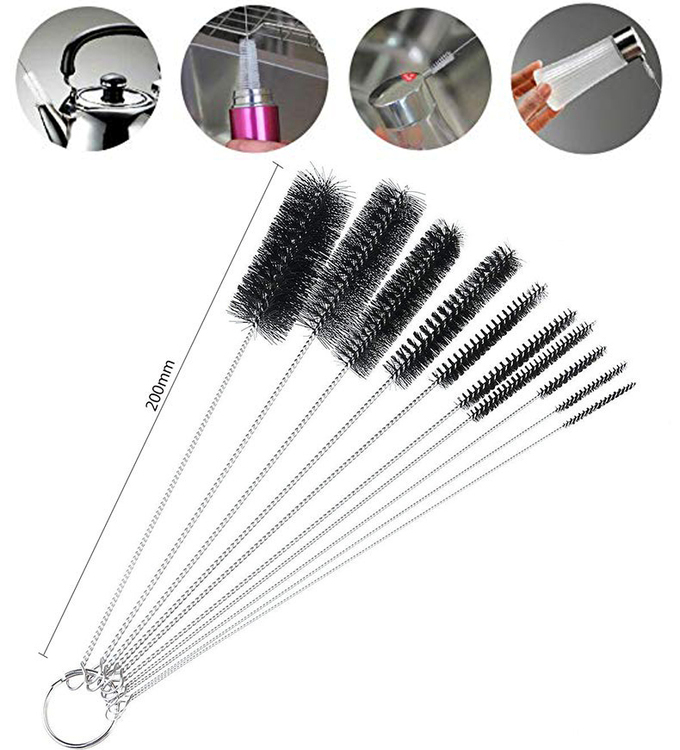 This set incloud ten brushes, this is a kitchen essential product, the maximum size is 7 7/8 L"* 1"D, the minimum size is 7 7/8 L"* 3/40"D, suitable for cleaning most kitchen products. 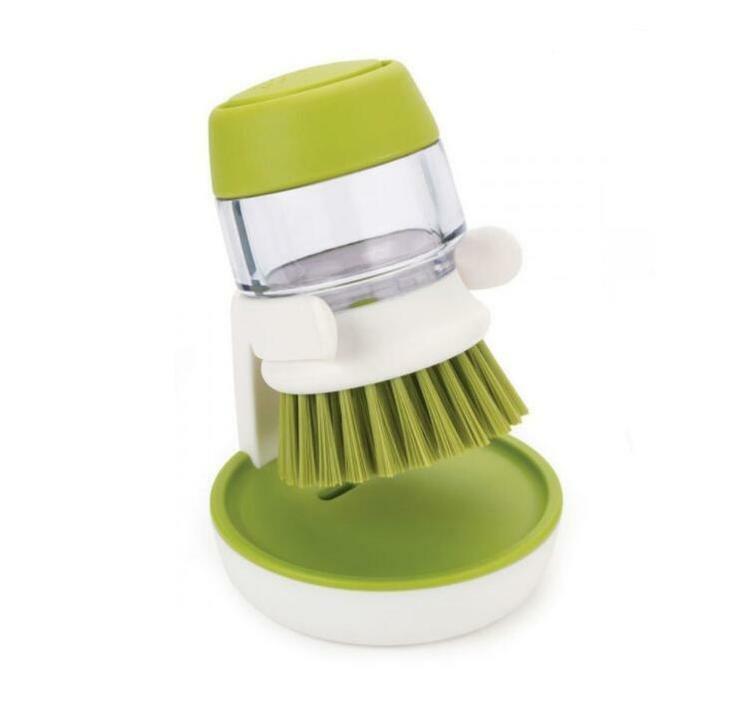 This is a great kitchen promotional gift, suitable for cleaning coffee cups, kettles, straws. This multi-functional product combines mirror with comb. It comes with one part for mirror and the other side for comb. The comb collapses by close the mirror together. It is pocket size and compact that is great for travelling. Generous imprint area on the lid makes the brand awareness. Made from high-quality and eco-friendly silicone. 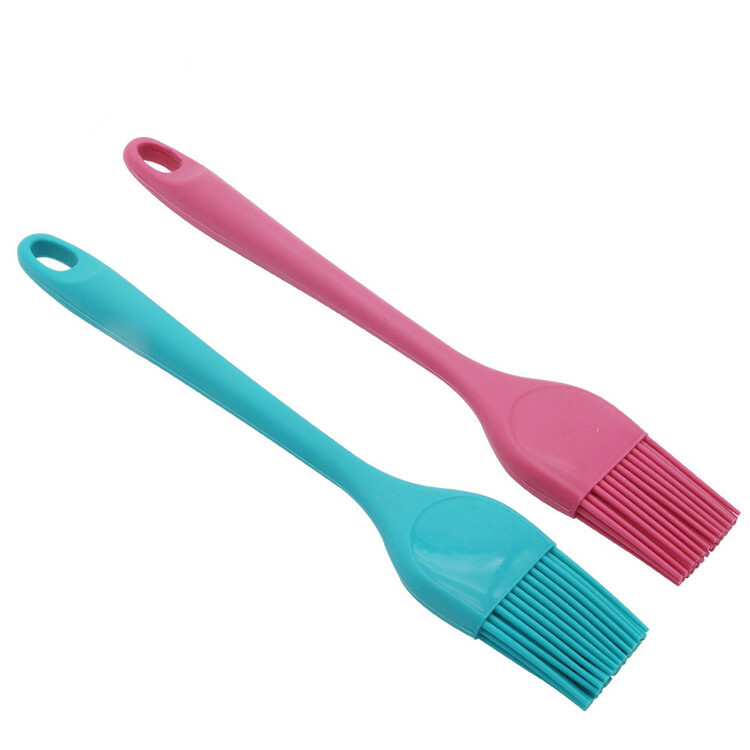 This brush egg is a useful toiletry tool for cleaning your cosmetic make-up brushes. Features smaller knobs on the top used for foaming and lathering. The grooves in the bottom of the egg allow for agitating the bristles. Special design cosmetic brush will show your natural beauty and give you a flawless make-up. Handmade with premium synthetic fiber materials provide amazing touch feel and prevent shedding as long as you own the brush. Handle: natural bamboo; Hair: high quality synthetic nylon bristles. 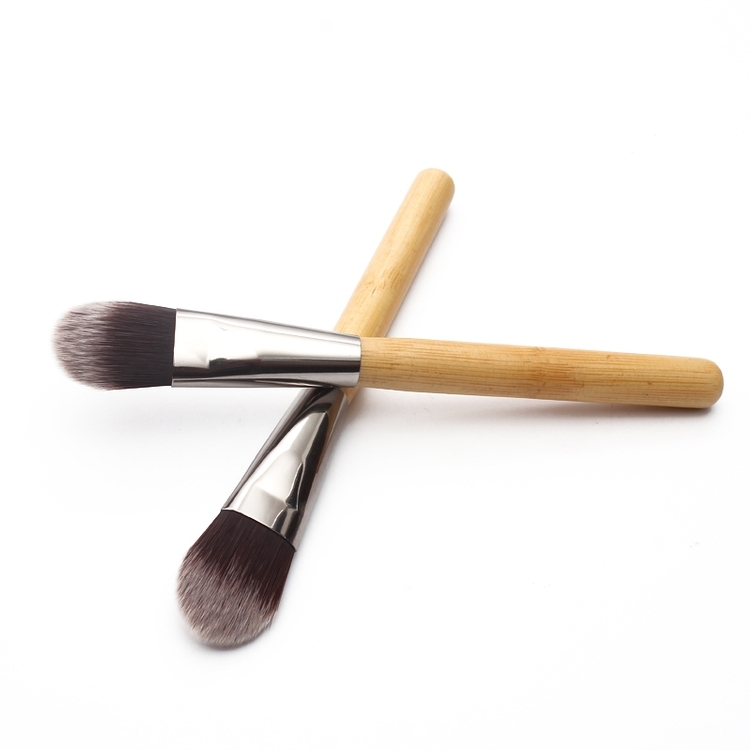 Easy to carry and use,can perfect a makeup easily and effectively, Package included: 1 pcs bamboo brushes. Hand crafted by professional makeup artist to ensure long time using. 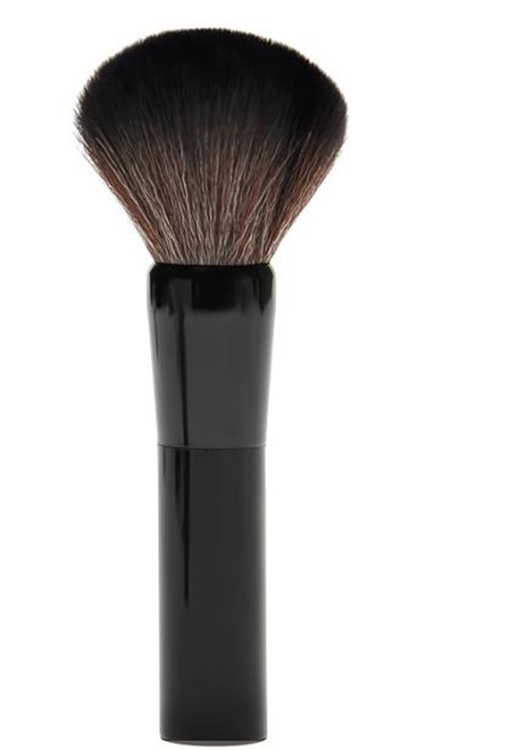 Essential makeup brushes - Perfect for liquids, powders or creams. 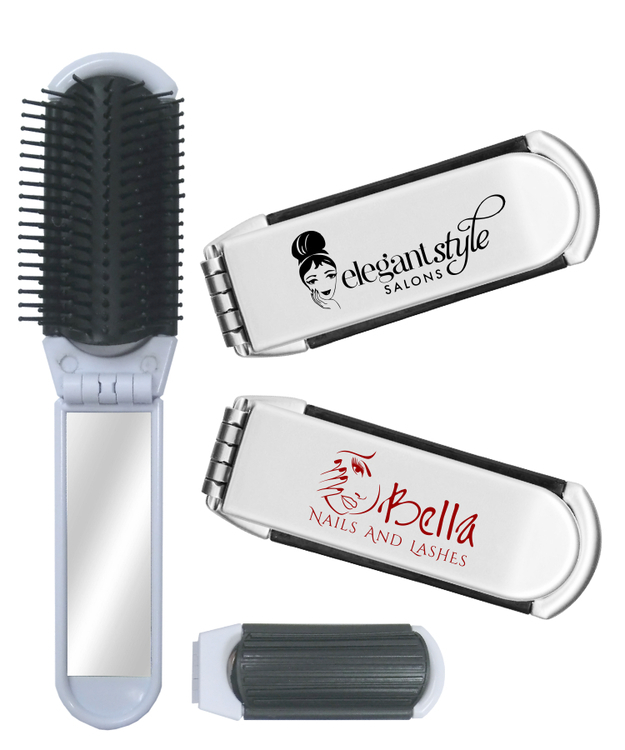 No matter if you have straight, curly, wavy, thin, thick or full hair, our brush is designed to work for you. They are unique bristles massage and soothe your scalp while softly detangling your hair. 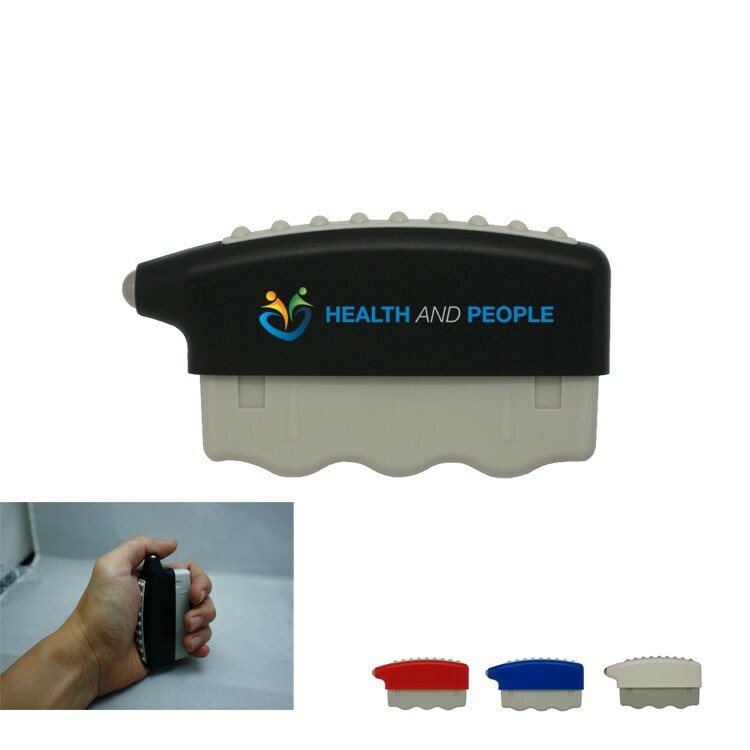 Hair comb is made of ABS plastic. 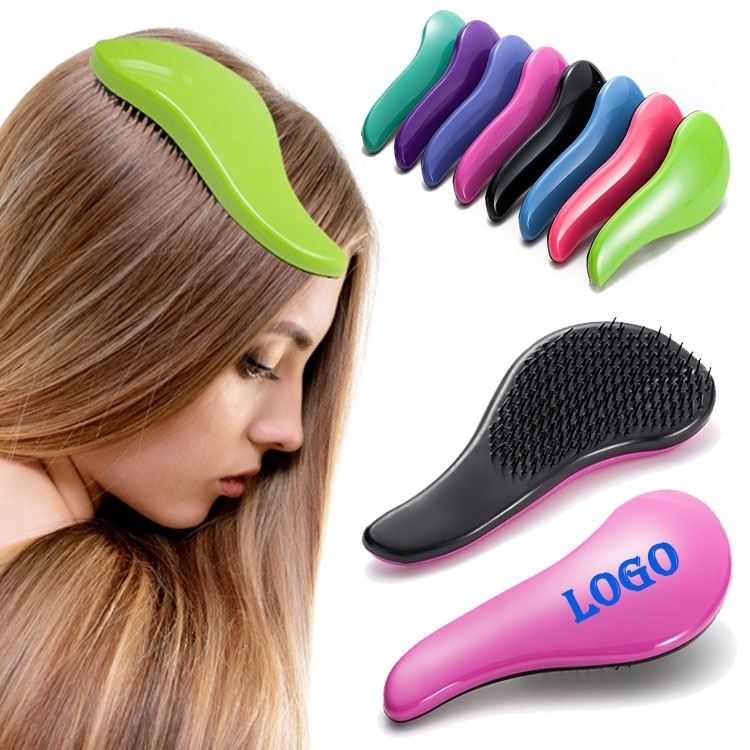 The hair brush is made of special material and it can massage head, will feel very comfortable. This product can be used on any and all hair types. This hair brush is specially-designed to untangle stubborn knotted strands effortlessly. 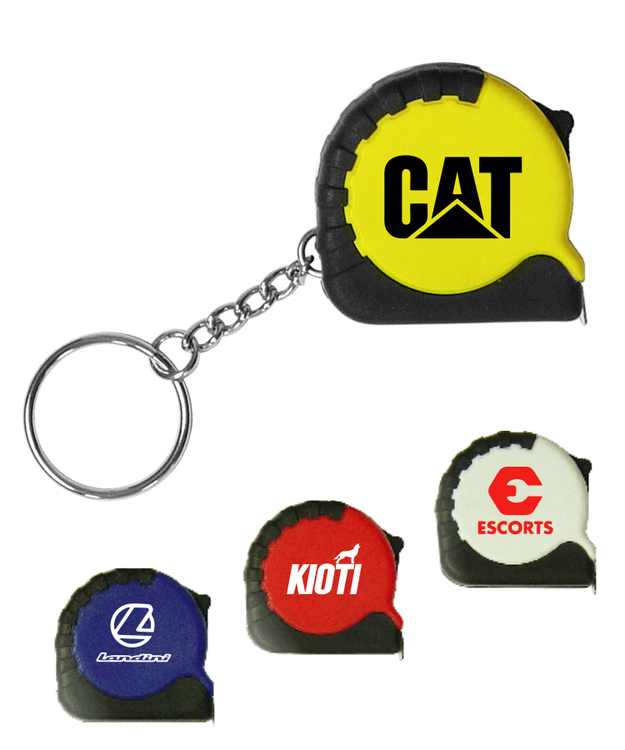 Union Printed, Tape Measure keychain, This keychain tool Includes a 39" Tape Measure, for precise measurements, Retraction and locking feature ensure snug measurement and accuracy, Superior internal mechanism provides smooth operation, They include an attached keychain For Easy Carry with Your Keys or Handbag Together, Mini for travel and ease of use. Full Color Process Epoxy Dome Label Print Included. Decorated in our Union Shop - Union Bug Available at No Charge! 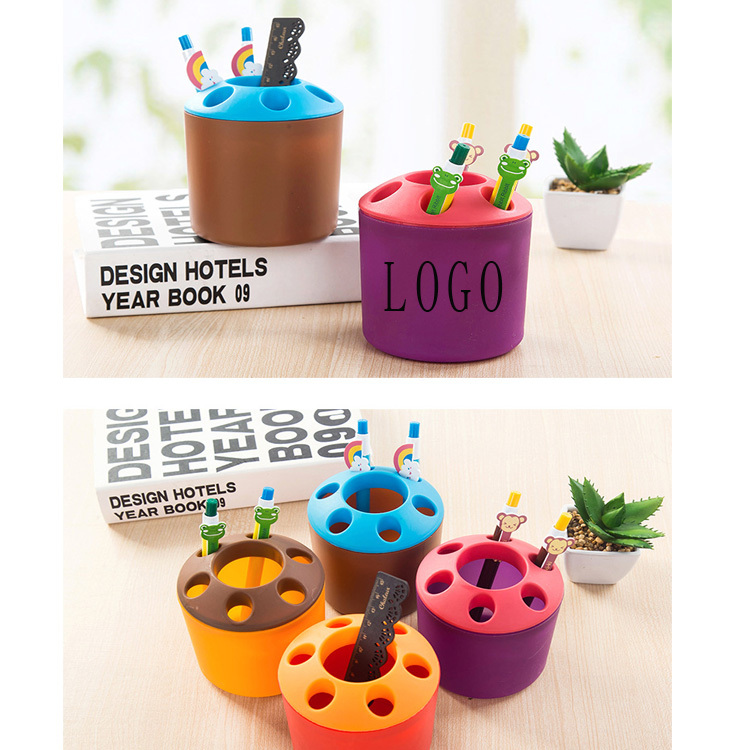 The multi-functional toothbrush holder made of polypropylene and it can be used in many ways. It is not only a toothbrush holder, but also a pen holder. This product has a variety of colors, beautiful appearance, and can be customized the logo around it. 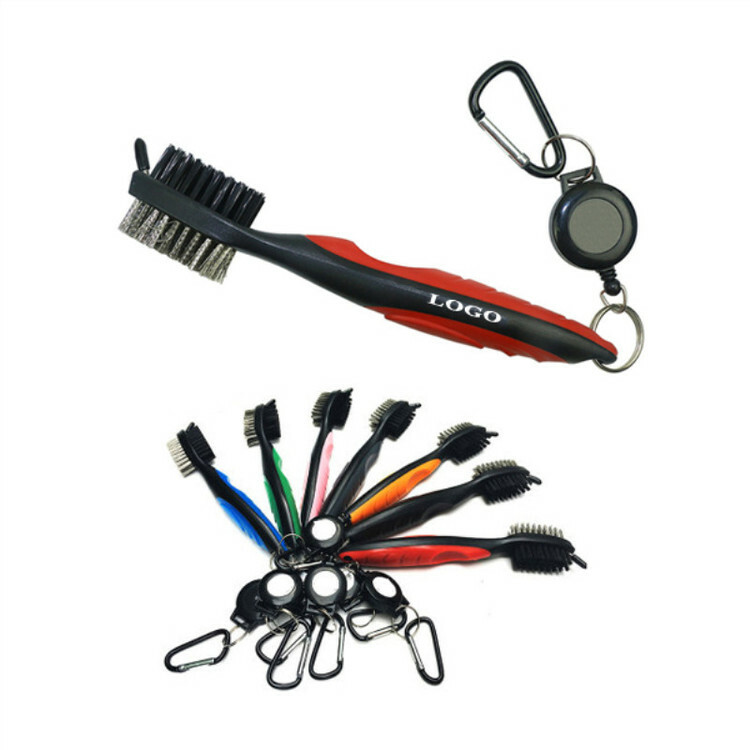 It is a good choice as a promotional product. Whether it is used as a toothbrush holder at home or as a pen holder in the office, it is very good. Whether it's creative or practical, this product is great. Massage away sore muscles with the silver pressure point node and curved, ridged edge. Increas grip strength, too- just squeeze, release and repeat. 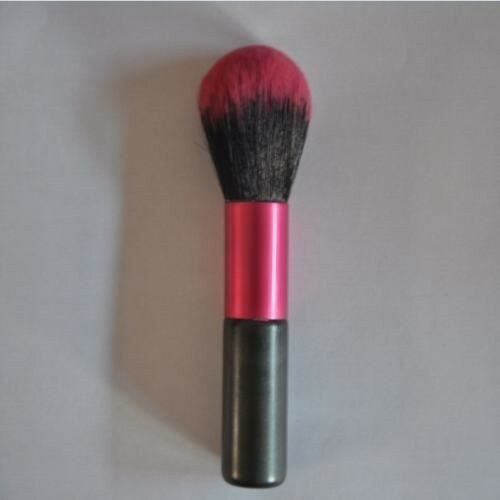 Single cosmetic brush, perfect for blush, bronzer, powder. 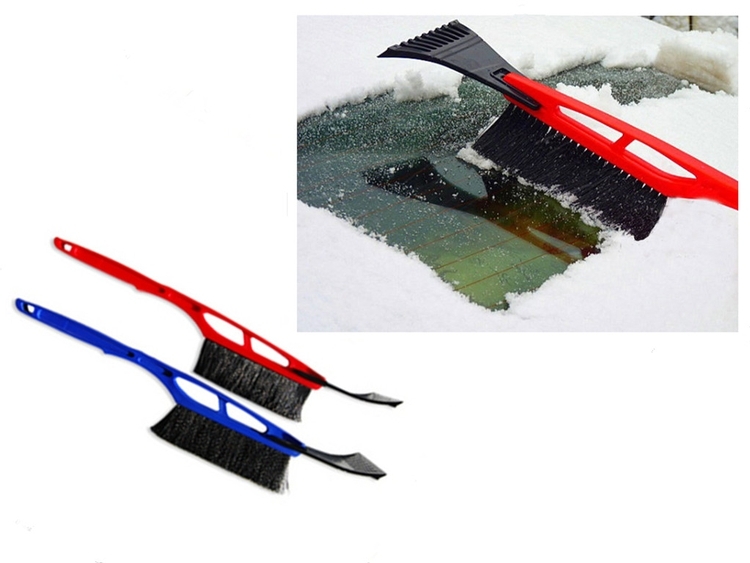 Long handle car ice scraper with snow brush is made of ABS. It will be very convenient to remove the snow on your car in the cold winter. There is a sponge on the handle. The scraper can be removable. It is easy to keep in your car. Union Printed, Wide Square Shaped Magnetic Memo Clip, Their ridged teeth provide a secure hold on countless light objects, Ideal for holding note, memo, coupon, message, and more. Post them on any metal surface such as a refrigerator, locker or file cabinet. 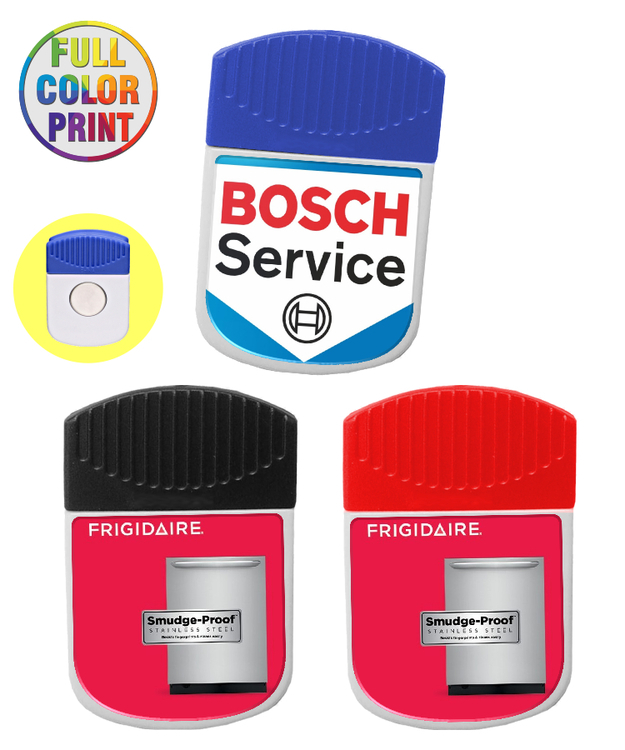 Full Color Process Epoxy Label Dome Print Included. A Full Color Artwork for Just One Set-up Charge! - NO MINIMUM- Decorated in our Union Shop - Union Bug Available at No Charge! "This straw is made of food grade silicone. It is safe, durable, and can be washed with water or reused. Each set is packed separately, including a curved suction pipe and a cleaning brush. 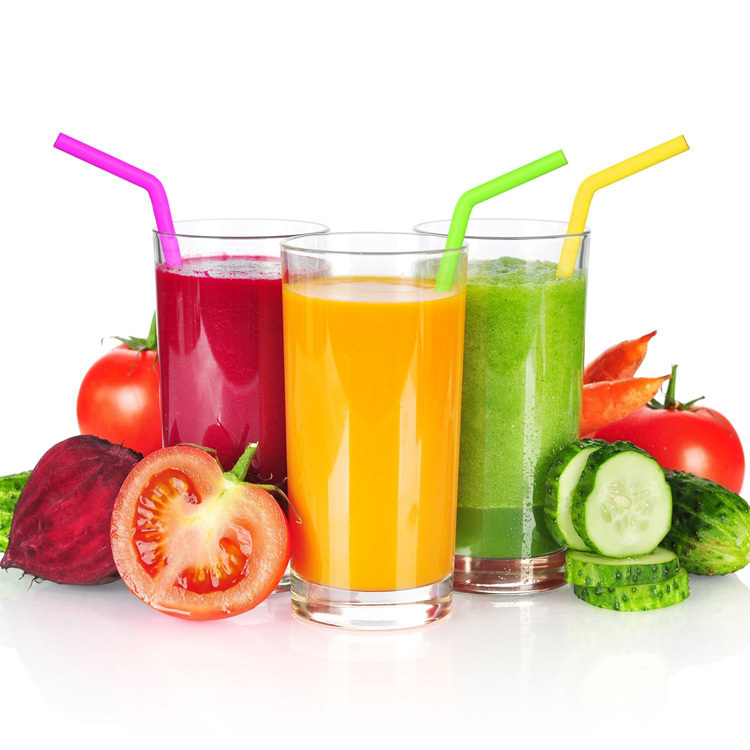 Suitable for drinking cold drinks, fruit juices, coffee and other drinks. It is very suitable for parties, picnics and other places. Logo can be printed. Mixed color orders are available. " 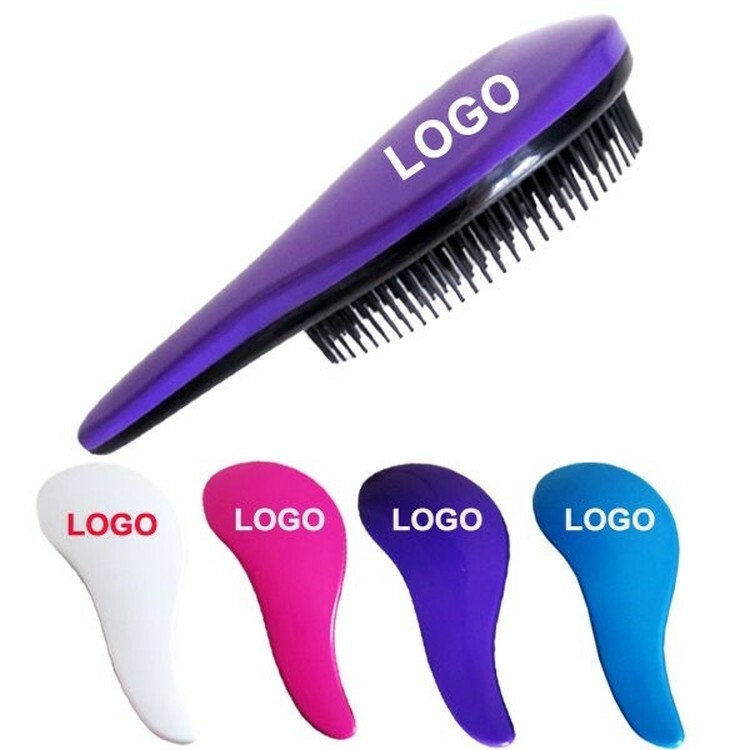 This smooth plastic hair brush could easily combing any style hair, with S shape handle, comfortable to use. 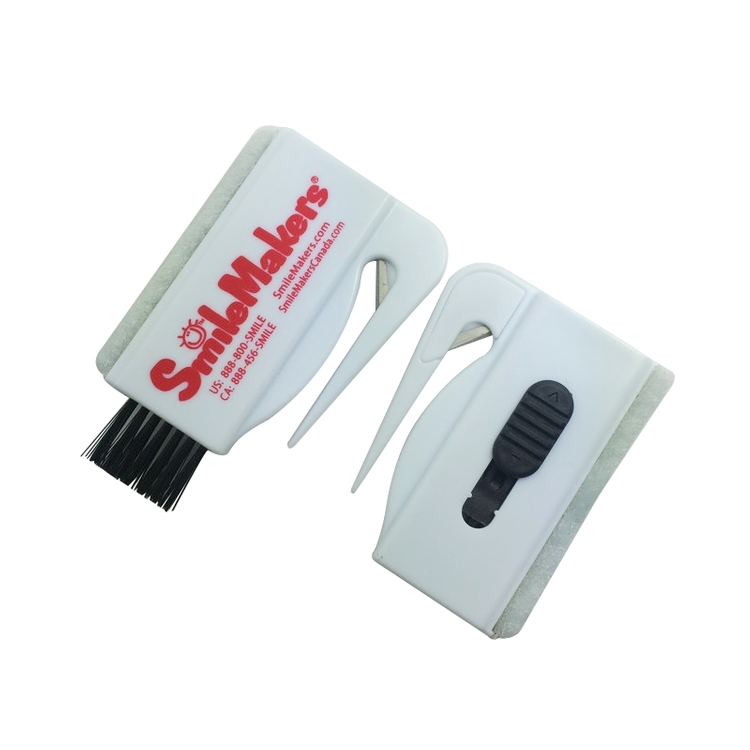 Your logo can be imprinted on the cover of the comb, it is a good promotional gifts for travel accessories, lady products, or trade show giveaways. 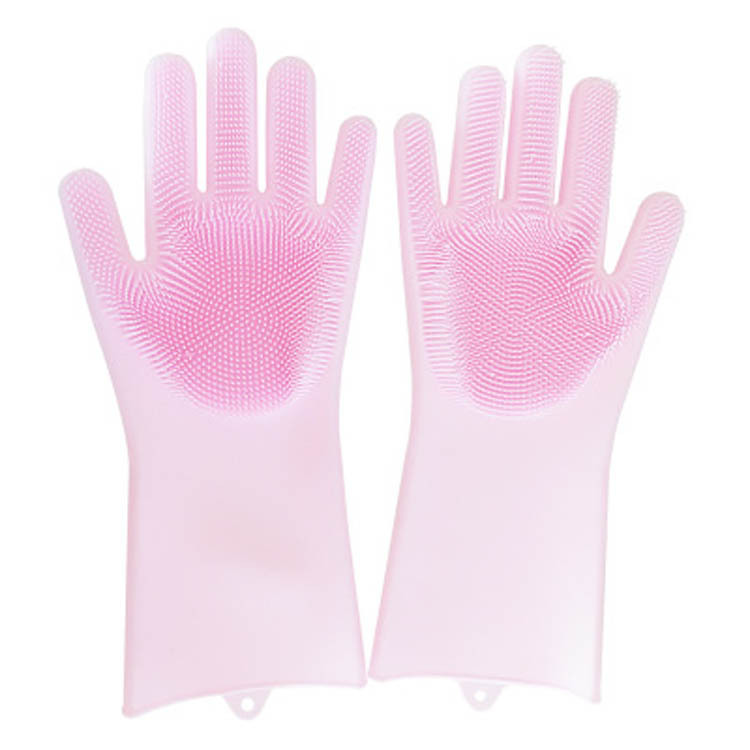 This soft dishwashing gloves is made of high-quality and environment friendly silicone. 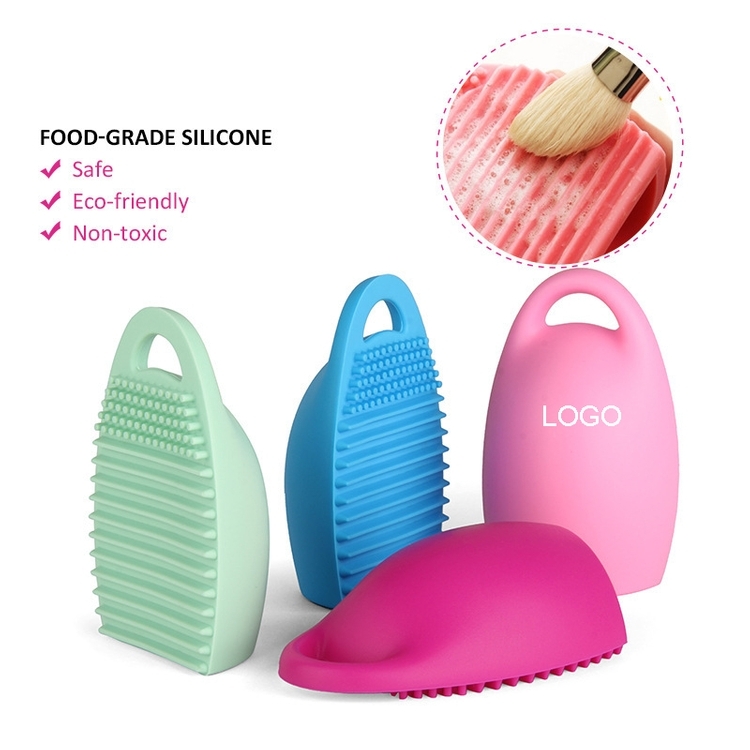 Food grade silicone. Super easy to clean! Restrains germs! Can be sterilized in boiled water, microwave or dishwasher. 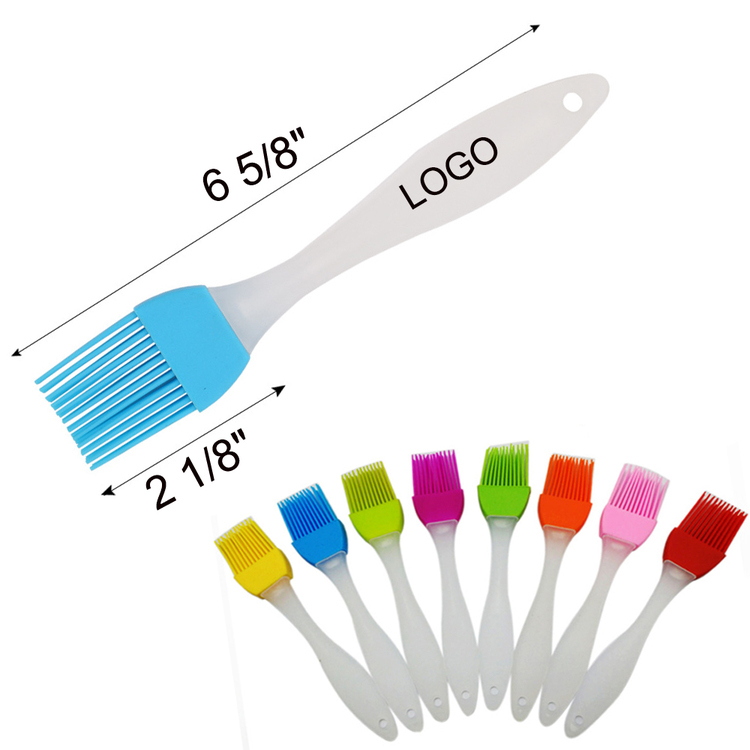 Easier to use and clean: use this silicone brush to replace your old style brush for improving kitchen hygiene.